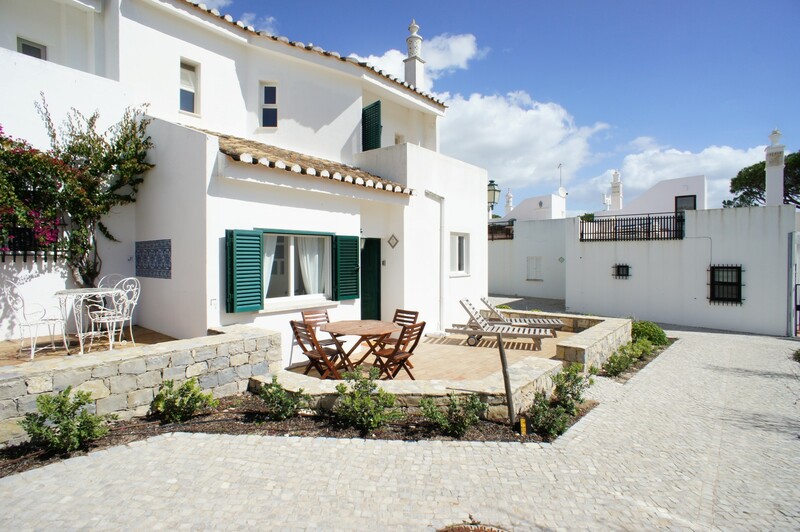 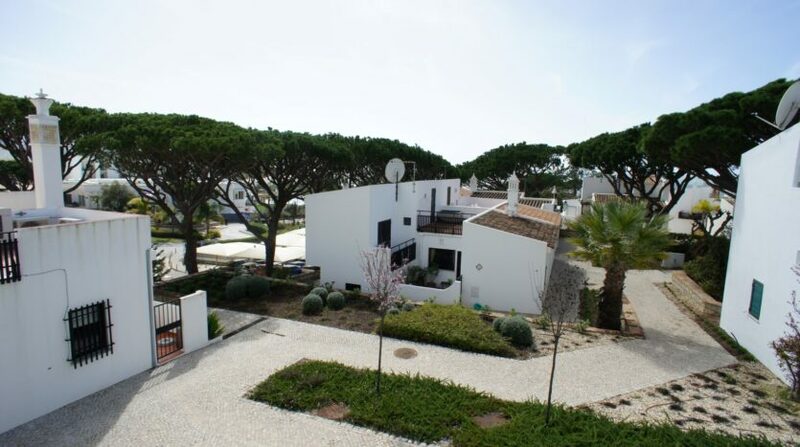 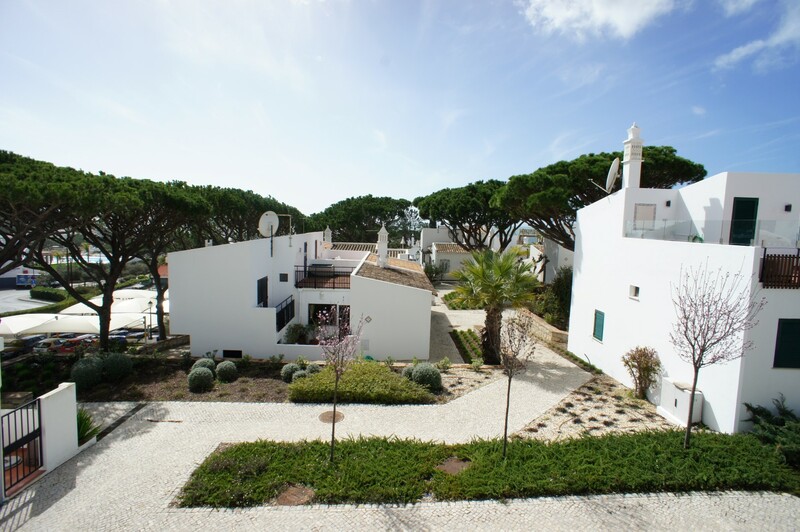 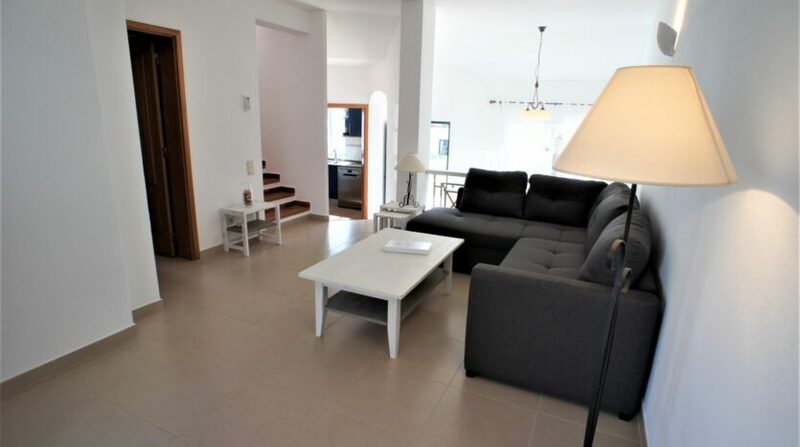 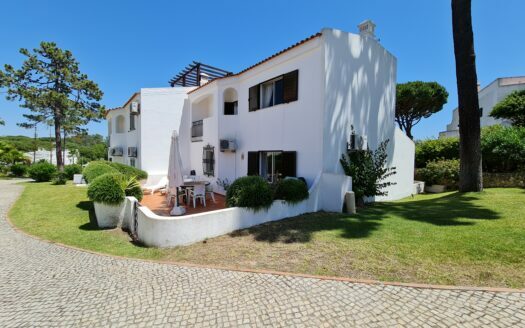 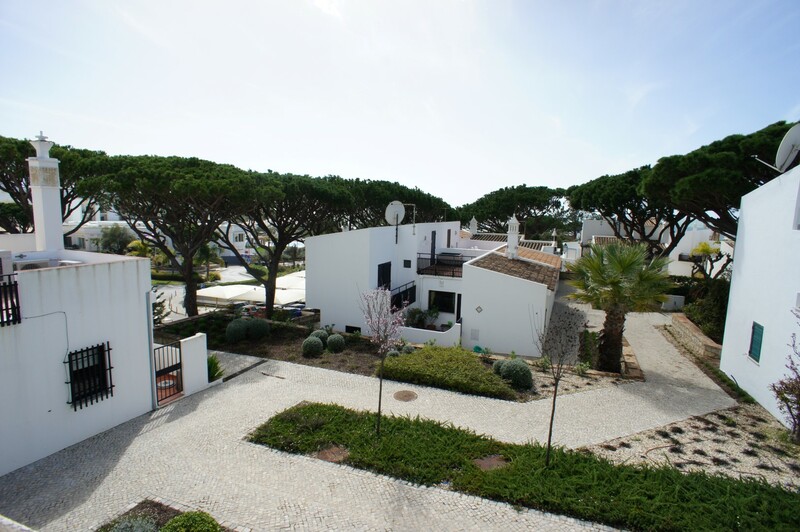 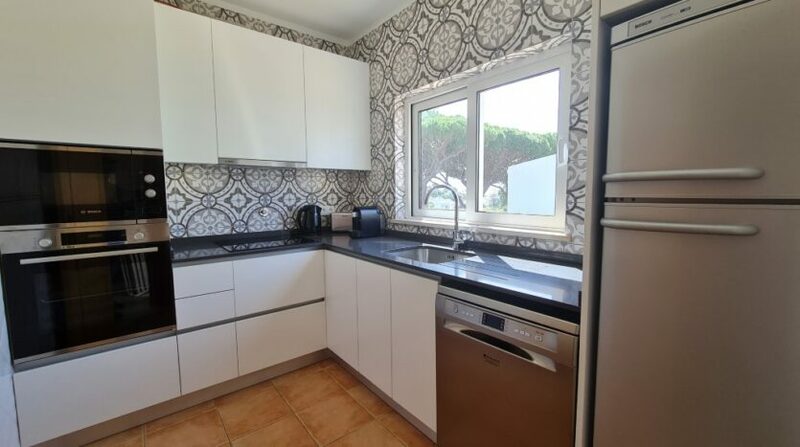 Semi detached 3 bedroom town house located in the Luxury award winning 5* Resort of Vale do Lobo. 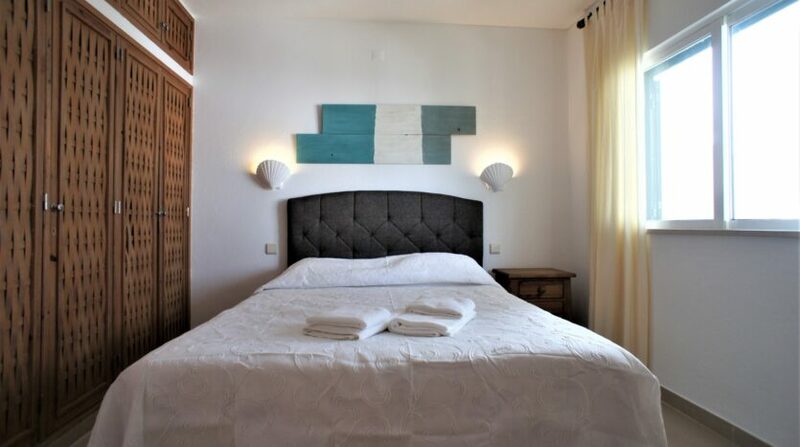 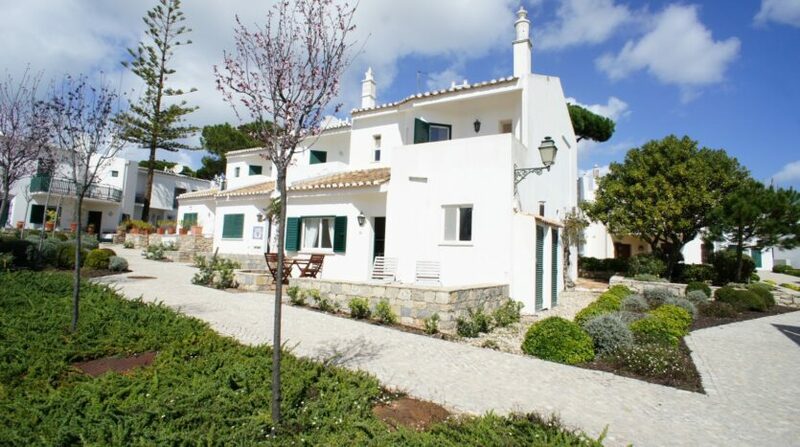 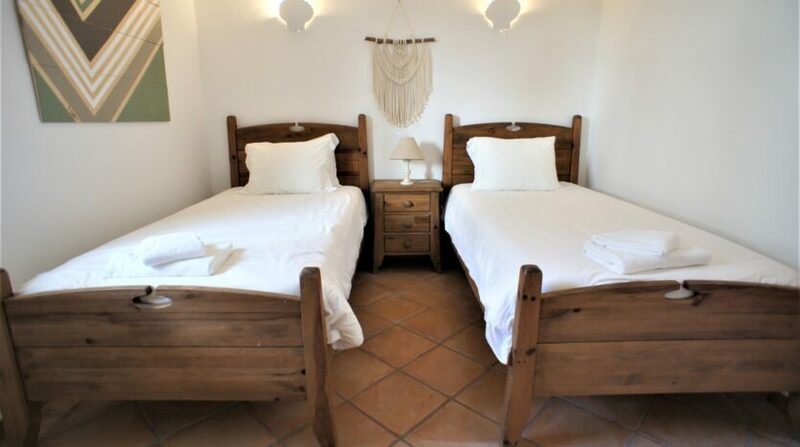 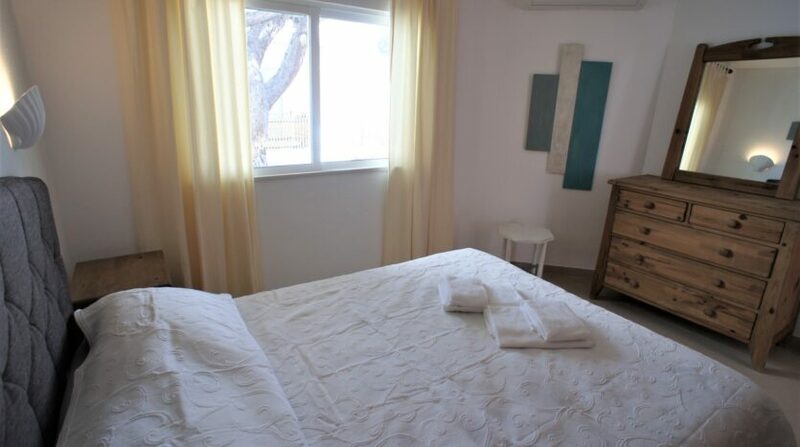 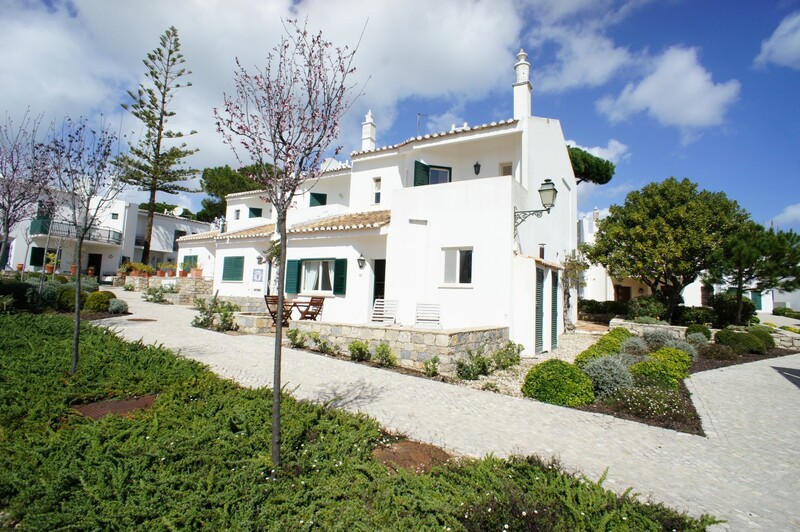 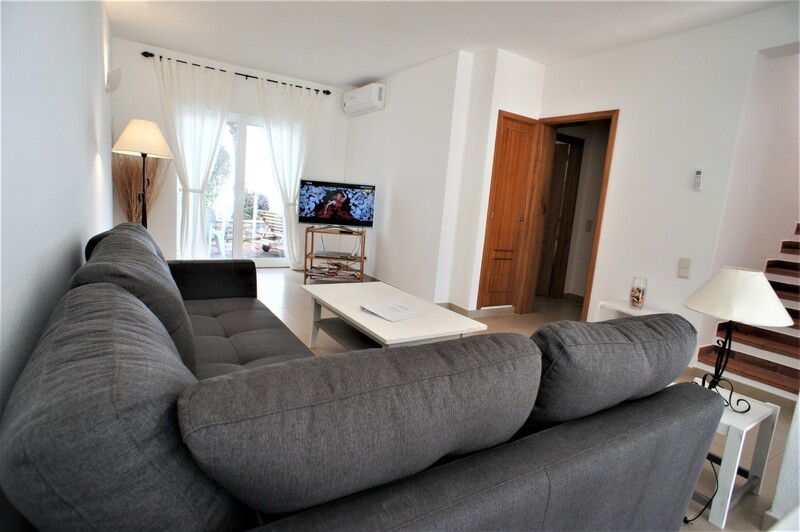 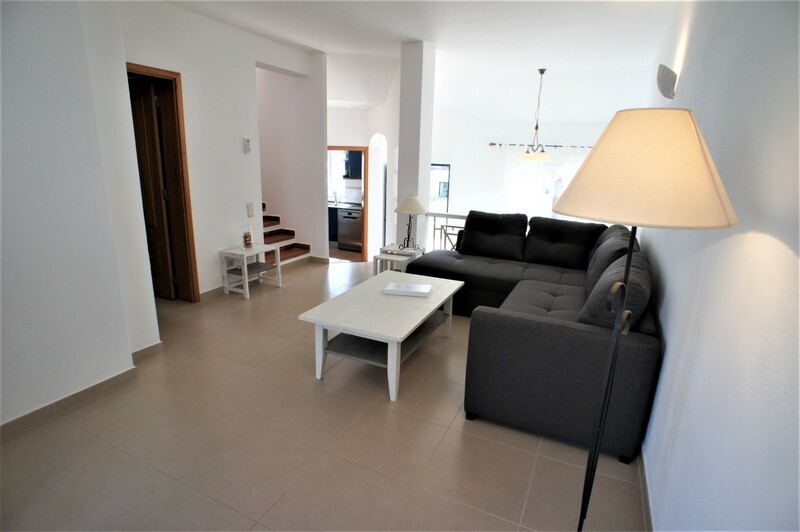 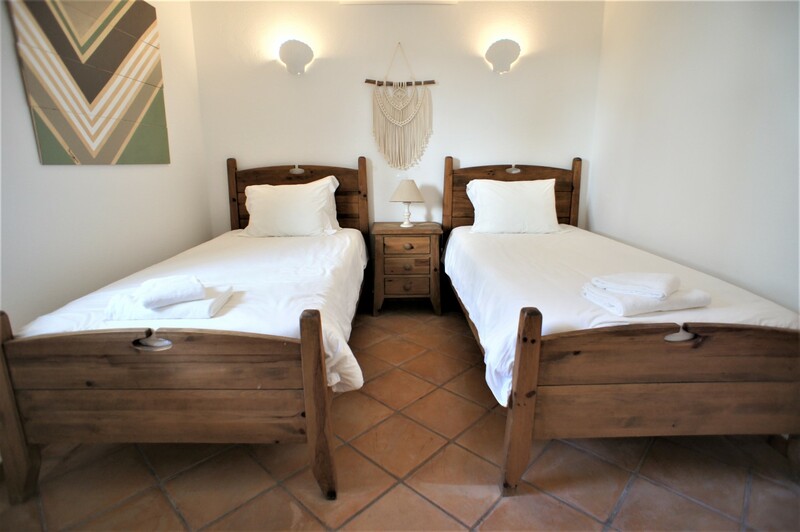 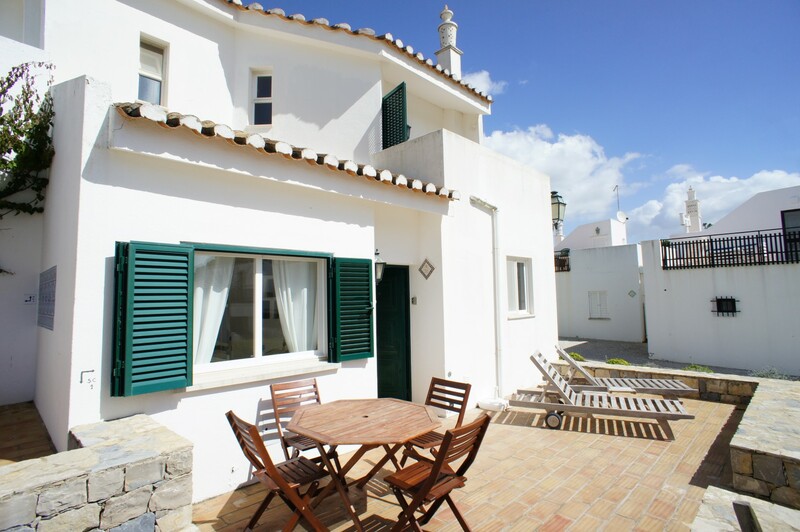 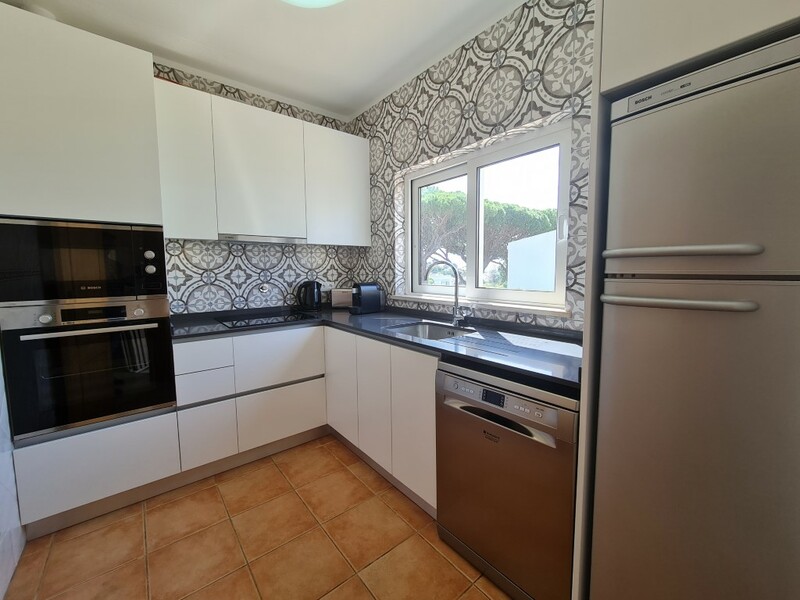 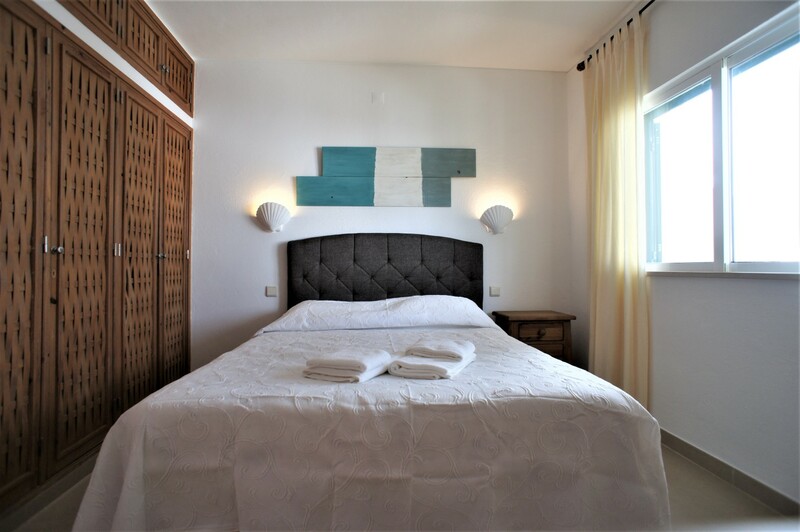 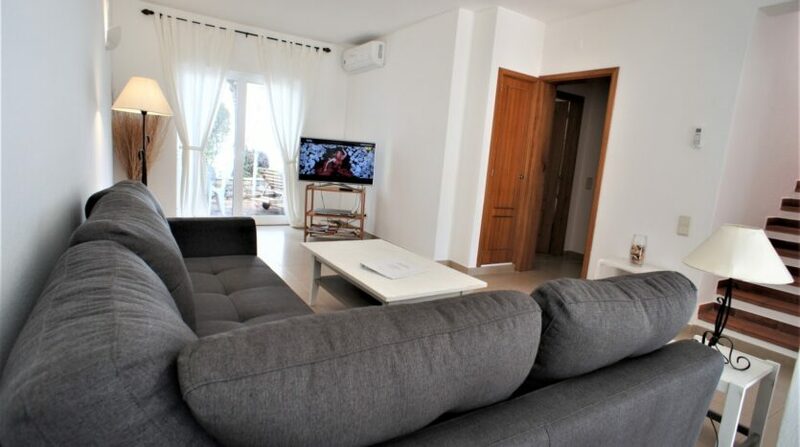 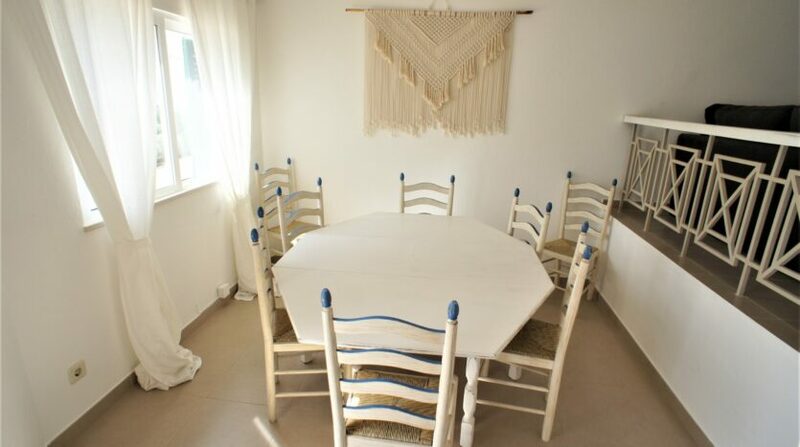 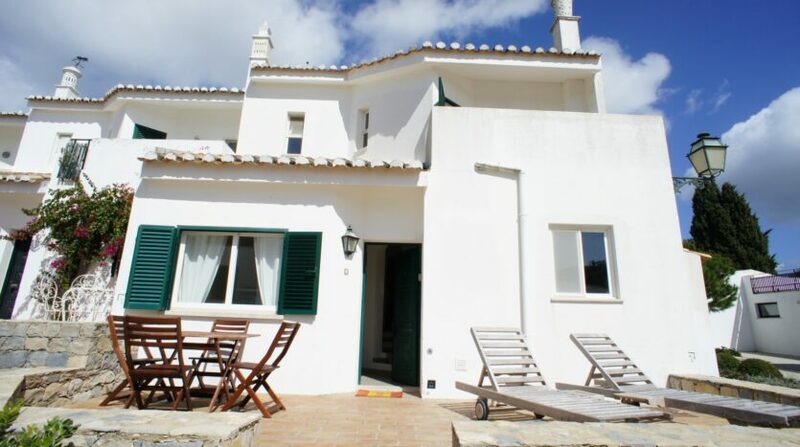 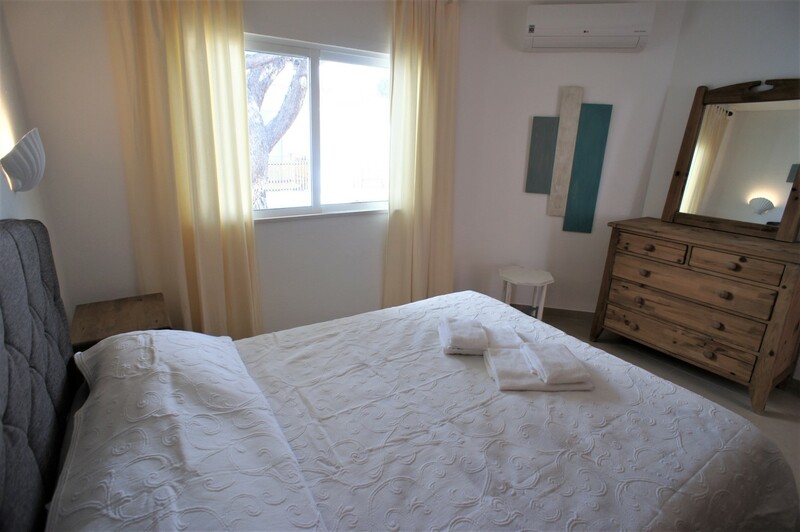 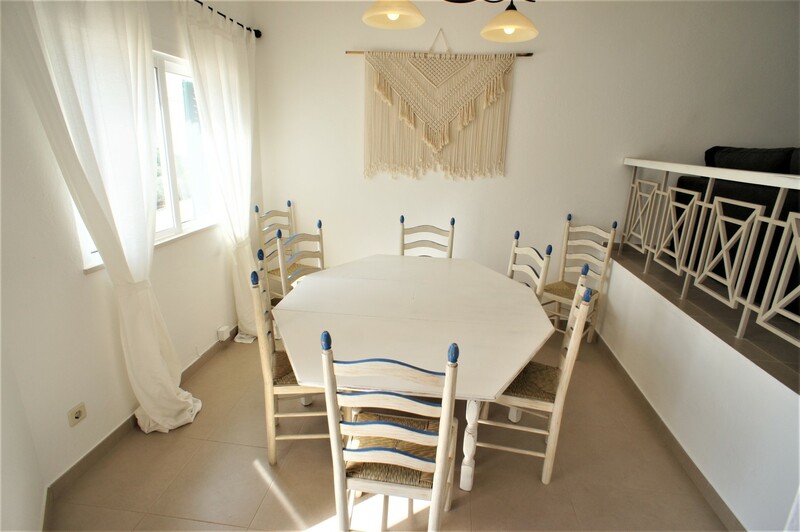 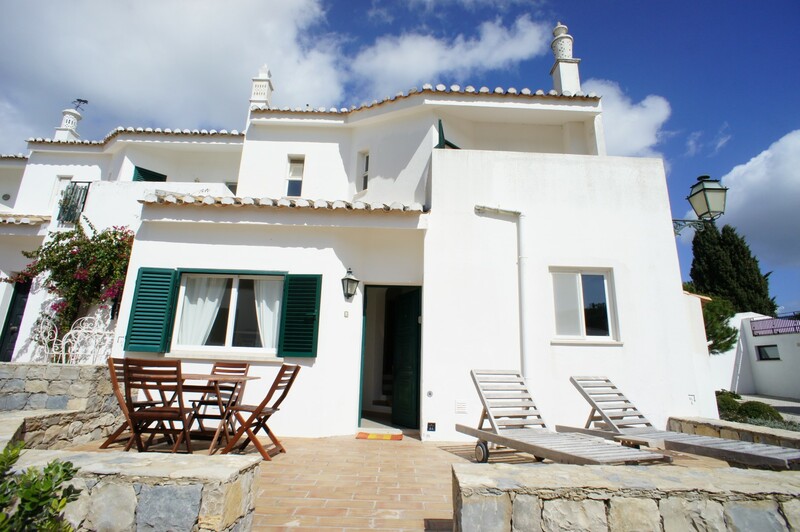 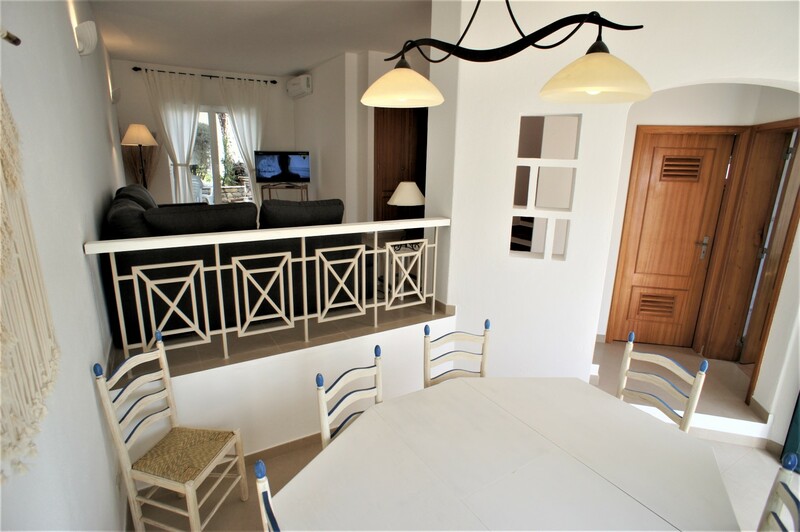 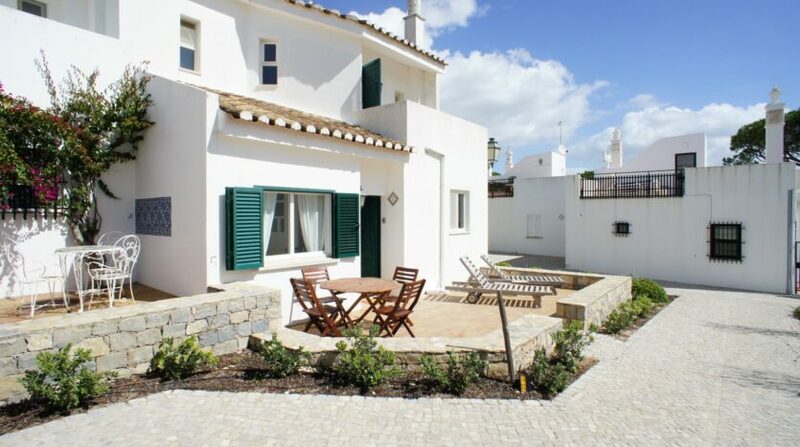 A 20 minute drive from Faro Airport with ample parking space close to the villa. 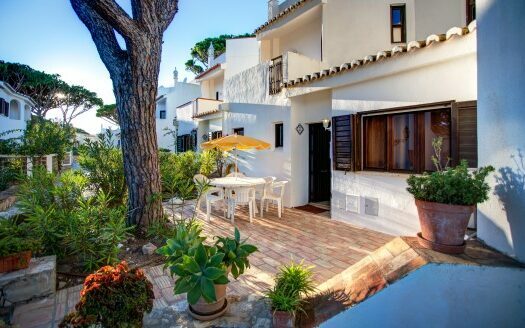 The beach is only a 2 minute walk from the villa along with a small amount of good quality restaurants, bars and shops in the famous “Praça”. 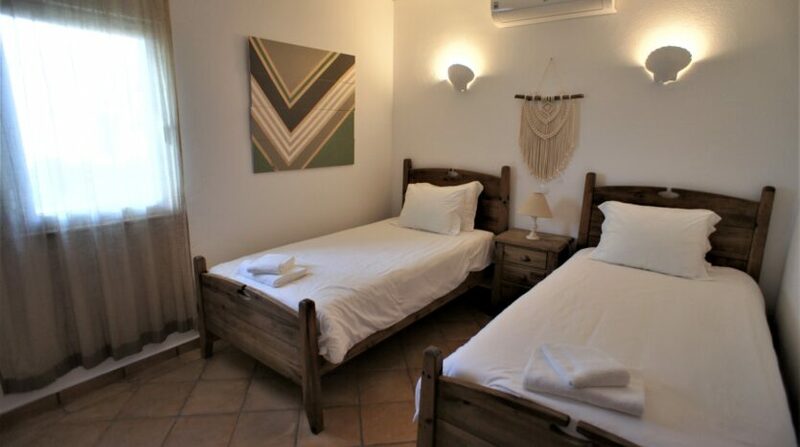 The property has 3 good sized bedrooms (2 upstairs & one downstairs). 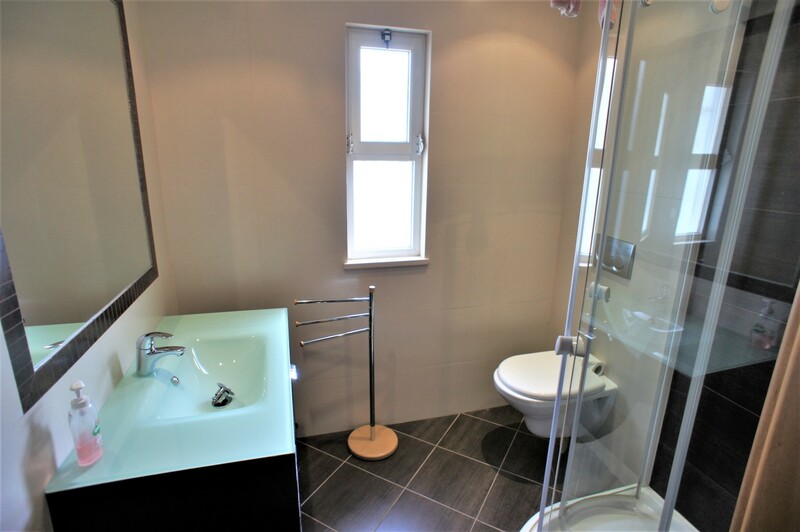 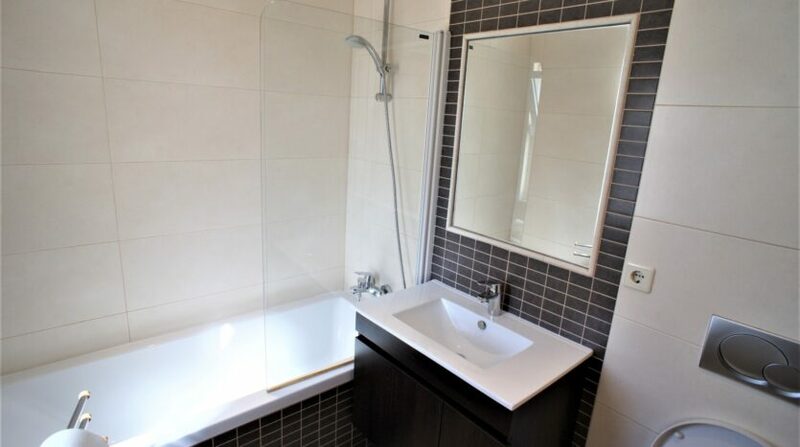 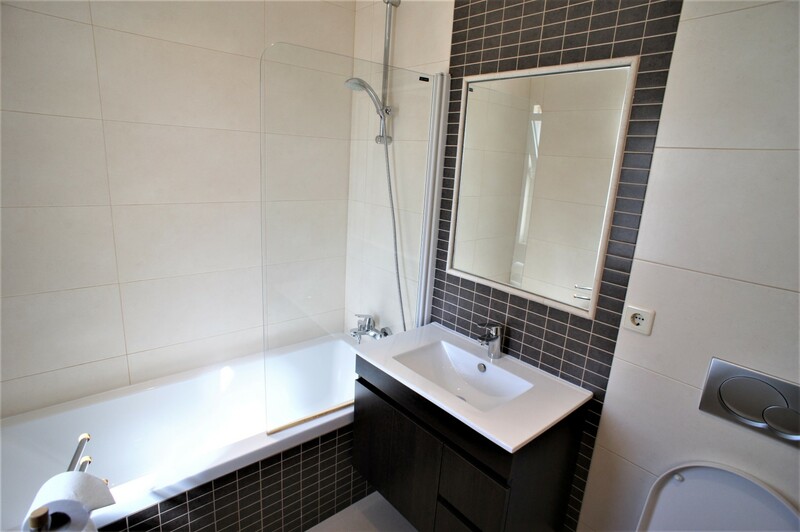 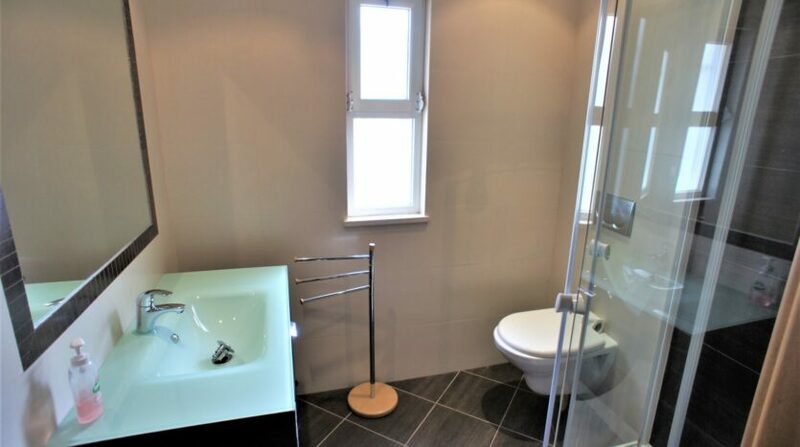 The downstairs bedroom has an ensuite bathroom. 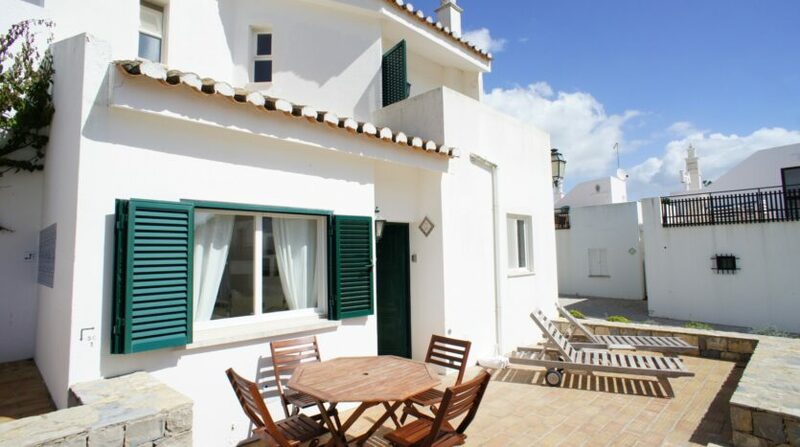 There is a terrace to the front and back of the property where guests can enjoy the sunshine all day long! 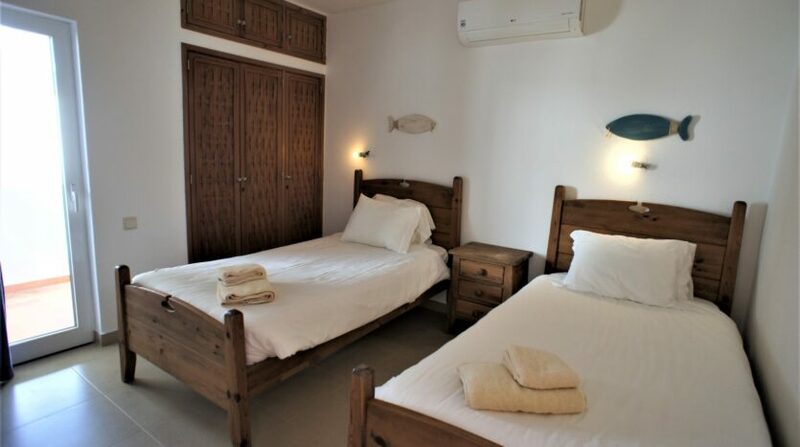 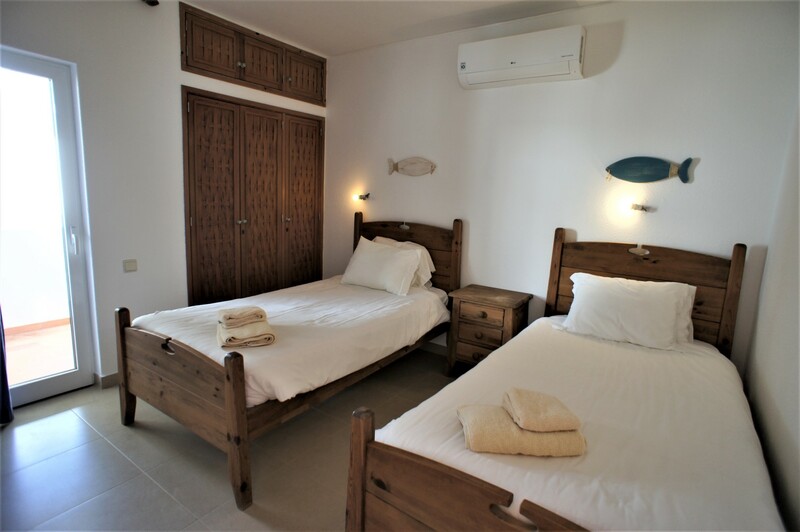 The resort is geared up for children and has a communal childs pool, kids club and crazy golf.